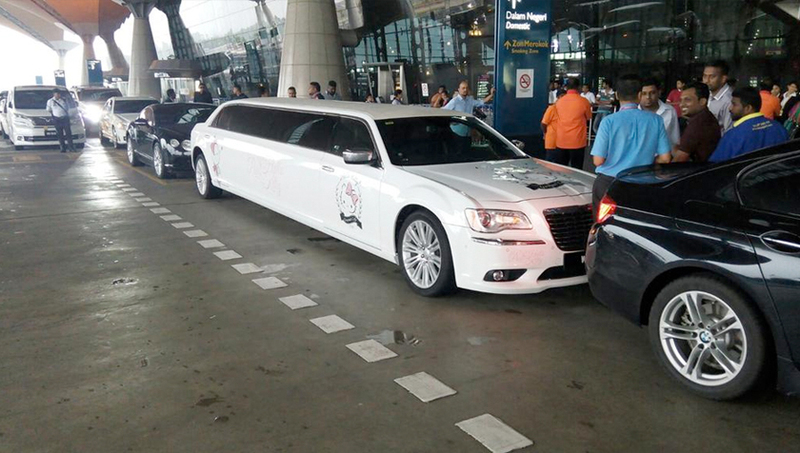 The very same limo that has been ferrying Rajinikanth around during his visit to Malaysia was detailed at the detailien HIVE. The car rental company lodged a police report over the matter at the Brickfields on Tuesday. KUALA LUMPUR: The production servicing company for Indian superstar Rajinikanth’s Kabali movie said the limousine car used to charter the star was not “hijacked”. Malik Streams Sdn Bhd managing director Abdul Malik Dasthigeer told The Malay Mail that the car was rented for RM2,500. “How can we hijack the limousine when we had the police escorting us to Malacca?” he was quoted by the daily. Abdul Malik also said they had informed the driver earlier of the location change for security reasons. He said the company had also wanted to use a sticker on the limousine, promoting Rajinikanth’s new movie, Kabali but the rental car had told them that if the sticker spoiled the car paint, they would have to bear the cost. “So, we decided against putting any sticker on the vehicle,” he told the daily. Fans of the star had on social media commented on the Hello Kitty sticker on the limousine, declaring it was not appropriate for the star who has a cult-like following in the country. It was reported in The Star yesterday that the limousine was hired for the actor from 4pm to 6pm but Rajinikanth had only arrived at 6pm at the Kuala Lumpur International Airport (KLIA). The driver of the limousine was then told to drive the star to Melaka, instead of Kuala Lumpur as earlier agreed. The star's local representative had also confiscated the driver’s handphone, the report said. The car rental company had lodged a police report over the matter at the Brickfields police station on Tuesday. Following the report in the English daily, Abdul Malik had lodged a police report at the Dang Wang police station. The writing in this article is quite recently grand. As I would like to think, this is a standout amongst the most elegantly composed articles that I have perused on the web in a long time. Extremely glad to peruse this. The Limo white model is successor of the other models. 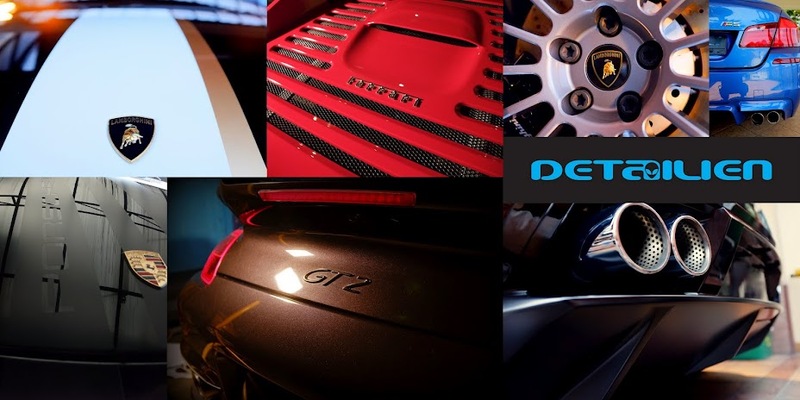 When searching for cars, it is always good to have an idea of which are some of the best around. Rolls Royce Exporter provide all services about cars and some helpful tricks for driving. Think about the impressions that the word "limousine" evokes: Hollywood stars, tycoons, VIPs and the bride and groom on their wedding day. An extremely wonderful blog entry. We are extremely thankful for your blog entry. Amazing impressive post fe me. I like this limo model. However, let's start import car with self import car to Singapore. It is one of the best car buying tips and it involves a big mistake that many people still today make when they buy their car. Thanks for sharing this blog with all the people, really great blog. The Best Escorts woman independent Dubai Escorts Service. It provides best services from others. If you went contact us visit here.